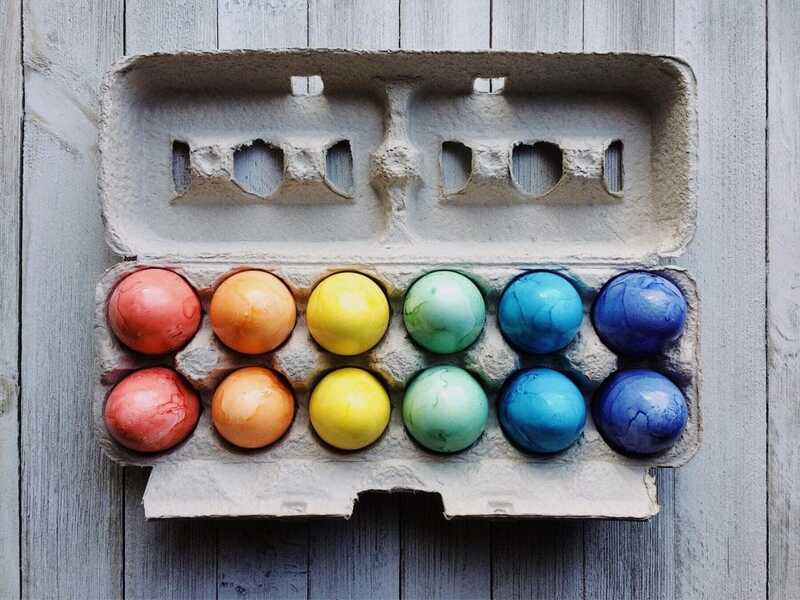 Why not hop over to the Netherlands for your Easter holiday! The weather has been known to be very sunny in April and you can often walk around in T-shirts, enjoy the many sandy beaches and woodland walks and make the most of being in beautiful nature. If the weather isn’t on your side then the famous cities of Amsterdam, Utrecht and The Hague are all brilliant for a day out. the Miffy museum in Utrecht is one of our favourites! The Landal parks on our site are all ideal bases for an Easter break. They are set in the middle of nature and are all close to fun, family days out. They have indoor pools and play areas and comfortable, spacious family accommodation. 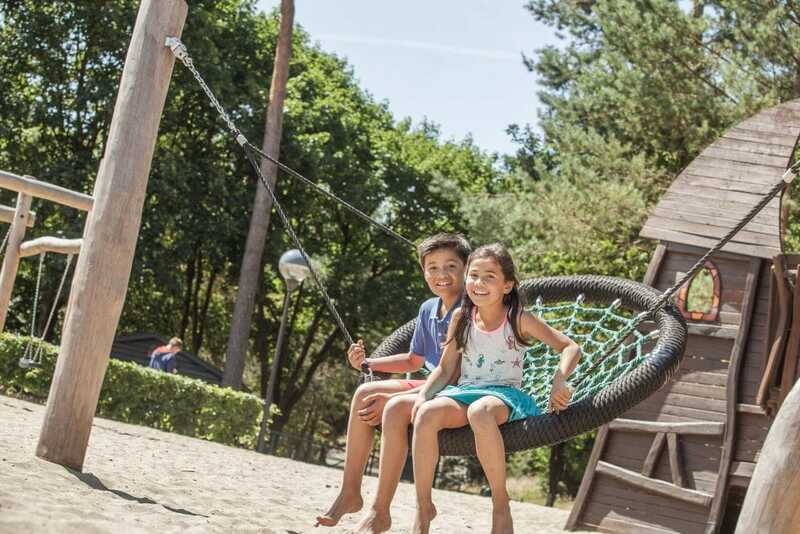 The below parks are all within very easy reach of Amsterdam airport and the Rotterdam ferry ports and have some very reasonably priced breaks over Easter. The following prices are for 7 nights starting on 12th April. Prices are per family. 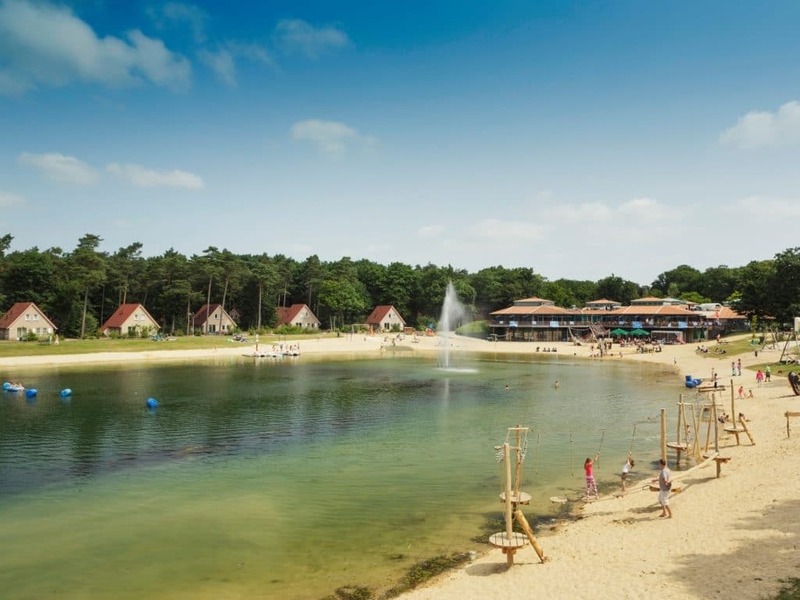 Set in the Hoge Veluwe woodland with walking and cycling paths as far as the eye can see, Coldenhove has an indoor pool, play areas and entertainment. It also has a wellness centre in case you get time for a spot of pampering! This is also in the region of the National Park of Hoge Veluwe. 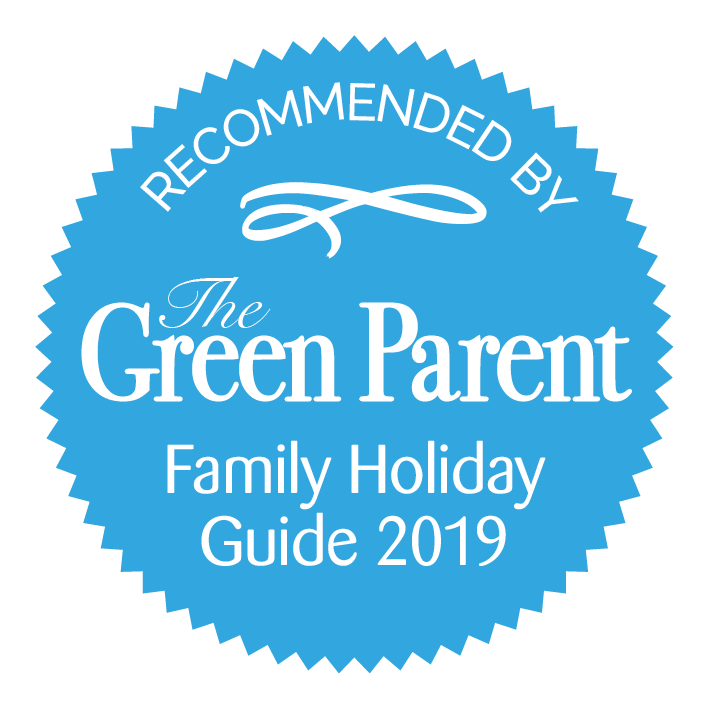 We like this holiday park as children under 3 eat free in the restaurant, there is a lovely swimming pool, large indoor play area with specific area for young children, a petting farm and Bollo the Bear entertainment. 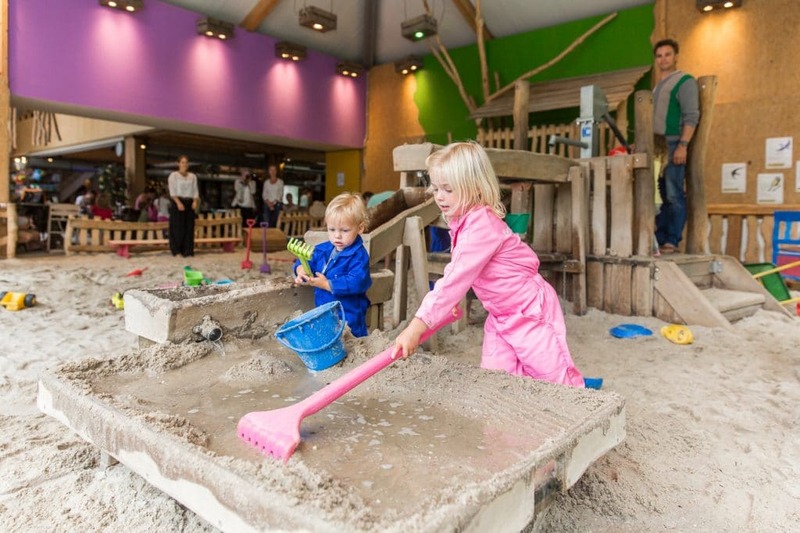 The Julianatoren attraction park and Apenheul monkey park are only 16km away in Apeldoorn. 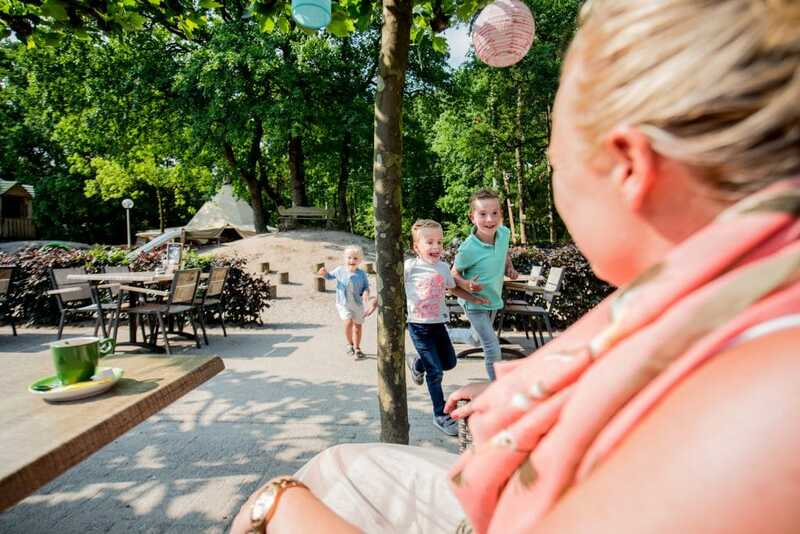 Located in the Drenthe region of Northern Holland and just half an hour from the lively city of Groningen this park is jam-packed with activities including a pony ranch, indoor play farm, indoor and outdoor pool, numerous playgrounds and children’s entertainment. 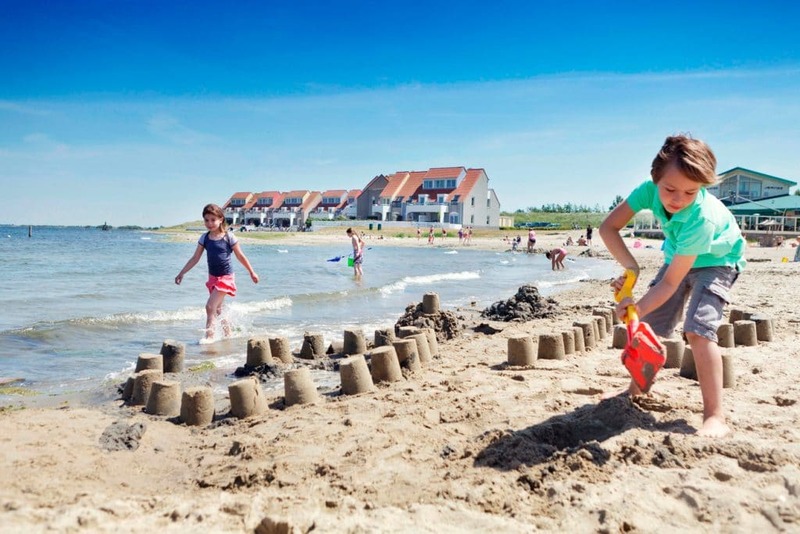 Located on one of Holland’s southernmost islands with numerous beach resorts within a 10 minute drive, Port Greve has its own sandy lake beach, an indoor pool with toddler area, a waterslide, indoor and outdoor play areas and children’s entertainment.